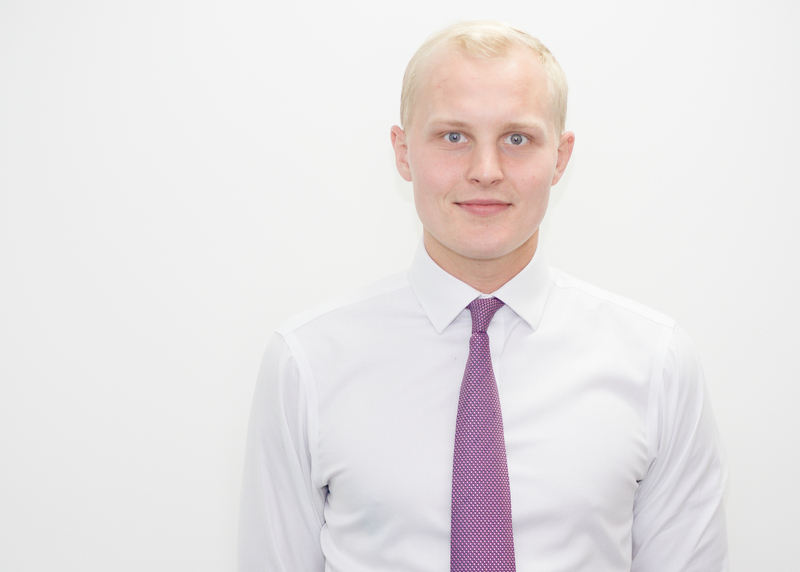 Freddie joined the Mistral team in 2014 as a business development coordinator. He has since started Mistral Specialist Finance, providing funding for the renewable energy sector. Freddie is a committed supporter of clean energy and renewable technologies. Freddie’s background in business strategy allows him to find the perfect funding solution for all types of renewable energy projects. He aims to help businesses cut their energy costs whilst reducing their carbon footprint. Away from work, Freddie still finds the time to play golf, squash, tennis and is a keen fan of rugby, playing for an amateur side with his two brothers at the weekends and attending as many internationals games as possible.